As part of its ongoing strategy to diversify into the health tech and services industry, Best Buy has announced the acquisition of GreatCall for $800 million. Along with the acquisition, comes over 900,000 GreatCall monthly subscribers. GreatCall made the Jitterbug phone famous and is currently focused on selling medical alert wearables and associated services. Customers can get a Jitterbug phone, which is senior friendly and has emergency response services embedded in the phone. Or, they can get a separate GreatCall Mobile device, which allows users to press a help button and connects them to a trained monitoring center. GreatCall also provides services to its customers, such as access to consultations with nurses and doctors as well as technologies to help caregivers keep track of their loved ones and manage their care. 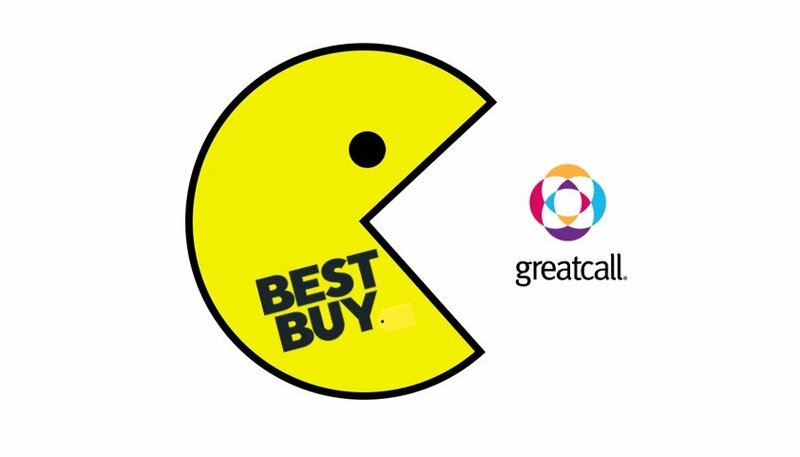 Best Buy noted that the acquisition is a “manifestation of the Best Buy 2020 strategy to enrich lives through technology by addressing key human needs.” Said differently, Best Buy is focused on diversifying its business away from a retailer of products to selling services in the health sector. The acquisition seems like a nice fit for Best Buy's Assured Living program. We expect Best Buy to harvest value from the acquisition in two ways. First by using its own brand to expand sales of the product line. Second, buy cross-selling products and services to the 900,000 person customer base. GreatCall did a significant amount of direct advertising and marketing on its own, through television ads, online affiliate marketing and an extensive partnership with AARP. We expect Best Buy will be able to increase awareness of medical alert systems to the ever growing baby boomer population through its considerable retail footprint and its brand awareness. The acquisition gives Best Buy a large national, turnkey customer base to cross market additional products and services to. We expect it will allow Best Buy to rapidly increase the expansion of its Assured Living services business. With the demographics of GreatCall's customer base, Best Buy has access to a large and growing demographic of older adults who may need additional services to monitor their activity remotely. Best Buy's Assured Living targets family caregivers who want to ensure the safety of their loved one's through non-intrusive, customizable in-home monitoring and real-time alerts. GreatCall's medical alert system is an extension of that promise, offering caregivers and users live GPS tracking, help button technology, and fall detection in and outside the home.